A truly timeless look, solitaire engagement rings are a beautiful and brilliant way to celebrate your eternal love. 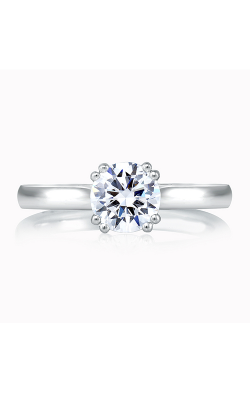 Featuring a single center stone – generally held into place by an understated prong style setting – solitaire engagement rings emit a level of natural diamond fire and sparkle incomparable to other bridal styles. 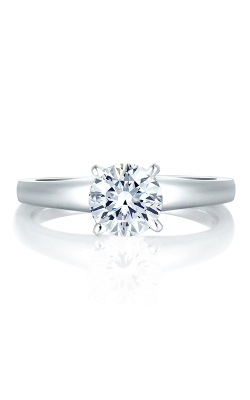 Known for its versatility, today at BENARI JEWELERS customers can explore from a wide selection of designer-made solitaire engagement rings made with a range of beautiful precious metals, expertly crafted detailing, and adorned with focal diamonds of every shape imaginable. 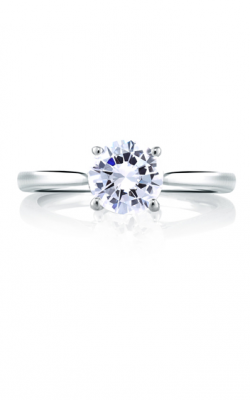 With such an expansive collection to choose from, finding the right solitaire engagement ring for your bride is simple at BENARI JEWELERS. 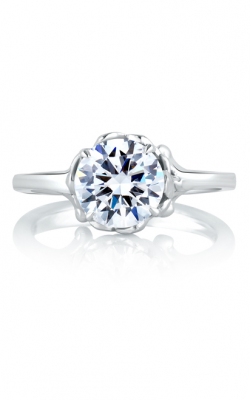 With showrooms in Exton and Newtown Square, BENARI JEWELERS is your go-to source for a fabulous assortment designer-made solitaire diamond engagement rings. 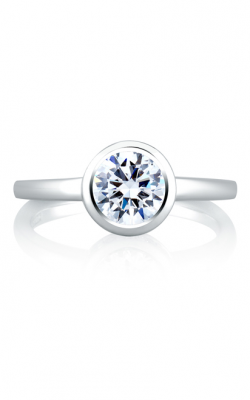 Firstly, from the California-based artisans of Tacori come the glamour, one-of-a-kind rings of the RoyalT, Classic Crescent, Dantela, and Simply Tacori collections. 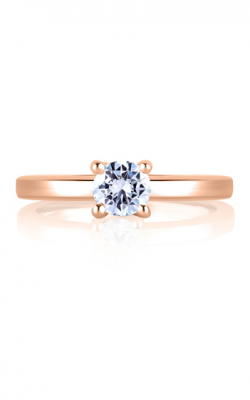 Further, featuring only “the world’s most perfectly cut diamonds,” the solitaire rings of the HOF, Transcend, and Deco Chic lines by Hearts on Fire are guaranteed to please. 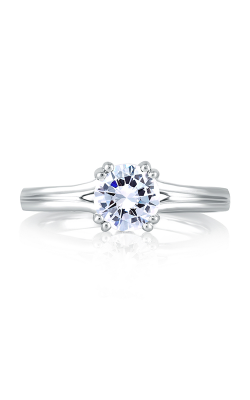 Perfect for brides who love all-things-vintage, BENARI JEWELERS also offers romantic solitaire rings from Forevermark, Avigdor, MaeVona, Amden, Barkev’s, and more. 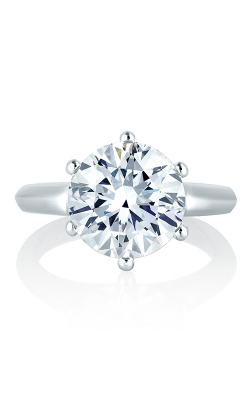 Never satisfied, the experienced bridal staff at BENARI JEWELERS is thrilled to extend even more solitaire diamond engagement rings to their Delaware Valley area customers, including the classic styles of A. Jaffe’s Art Deco, Classics, and Metropolitan collections. 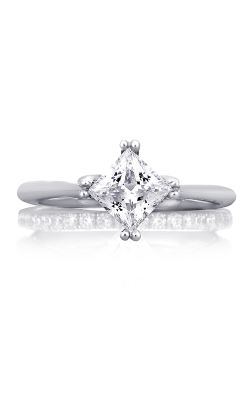 For individuals searching for a ring of distinctive design, look to the solitaire models of ArtCarved, Henri Daussi, and the brilliant pieces of the Charisma collection by Coast Diamonds. 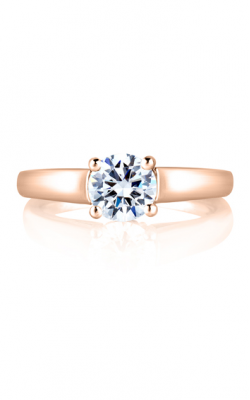 Last but not least, the solitaire engagement rings that make up the exclusive Passion, Modern Enchantment, and Vintage Explorer collections by Simon G are bold, nature-inspired models, ideal for your queen’s fairy tale engagement. 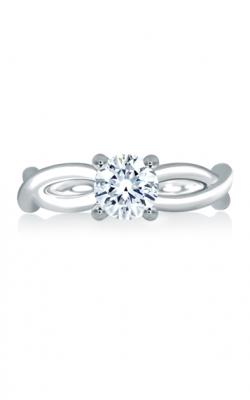 These are just some of the designer-made fine jewelry treasures available now at BENARI JEWELERS. 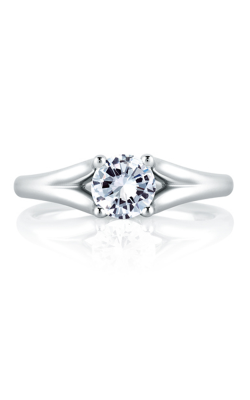 In addition to an impressive selection of solitaire engagement rings, BENARI JEWELERS also offers an expansive collection of men’s and women’s wedding bands, authentic Swiss-made timepieces, and an array of exquisite fashion jewelry items. 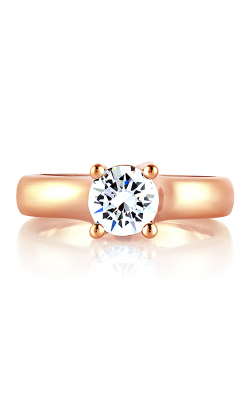 Located in Exton and Newtown Square, Pennsylvania, the knowledgeable staff at BENARI JEWELERS is committed to making the jewelry buying a stress-free and simple affair. 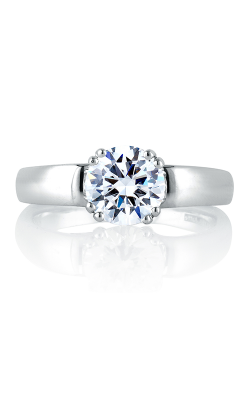 Additionally, to ensure the long life of every piece sold, BENARI JEWELERS extends in-house jewelry repair, timepiece repair, along with appraisal and a complementary lifetime service plan.